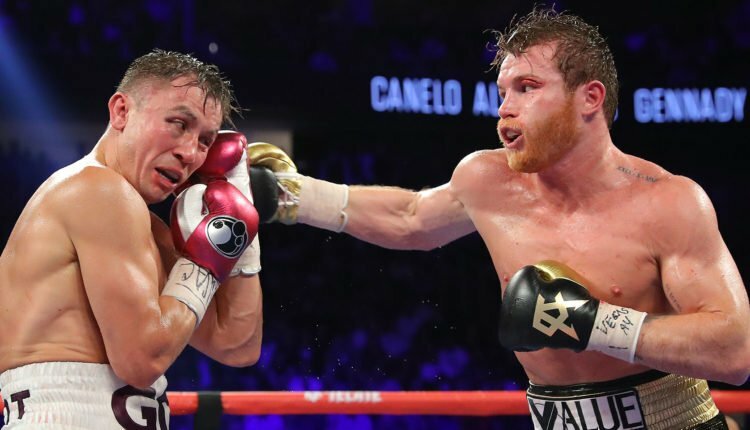 With Canelo Alvarez’ return to the ring only a few days away, Golden Boy Promotions is already putting the plan in place for his return to the ring. Golden Boy Promotions has applied with the Nevada State Athletic Commission for an event on May 4th at the T-Mobile Arena in Las Vegas, and have listed GGG Promotions in the listing as well. 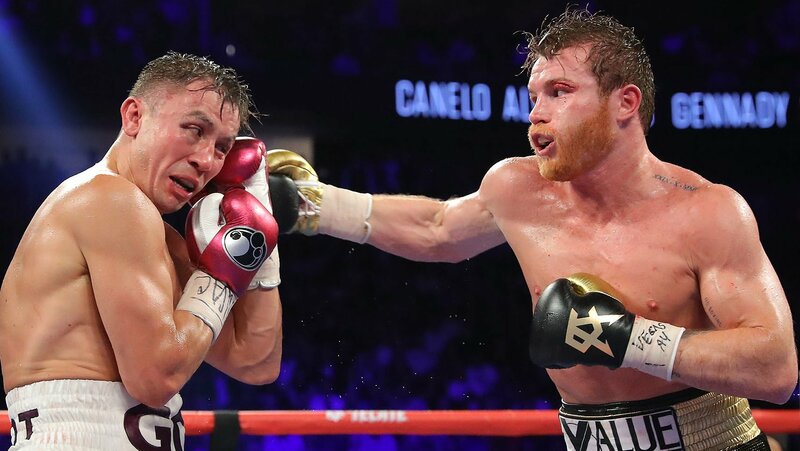 Alvarez has traditionally fought twice a year, with Cinco De Mayo weekend and Mexican Independence Day weekend being the second, which is why many assume that it will be the date for a trilogy fight between Canelo and former middleweight champion Gennady Golovkin.